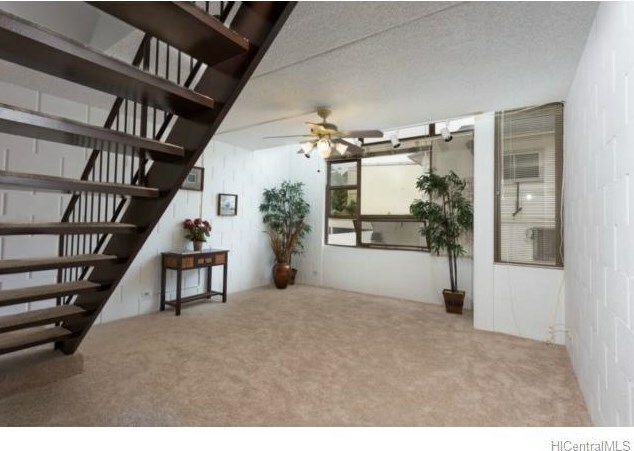 A 2 bedrm 1 bath split level unit conveniently located across the street from Kuakini Med Center, close to bus line, restaurants/Liliha Bakery, shopping and China Town in close vacinity. Pet friendly complex and a convenience of a washer and dryer in the unit. Unit to be sold in "As Is" condition. 336 Kuakini Street N #426, Honolulu, HI 96817 (MLS# 201504646) is a Condo / Townhouse property that was sold at $339,000 on July 15, 2015. 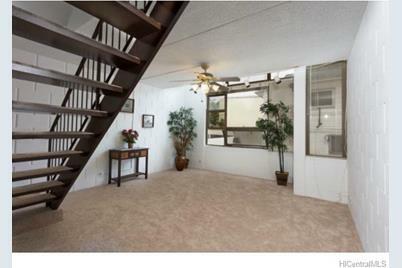 Want to learn more about 336 Kuakini Street N #426? 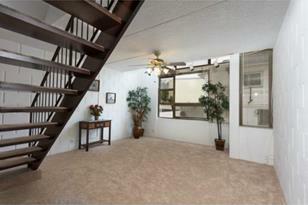 Do you have questions about finding other Condo / Townhouse real estate for sale in Nuuanu-Lower? You can browse all Nuuanu-Lower real estate or contact a Coldwell Banker agent to request more information.